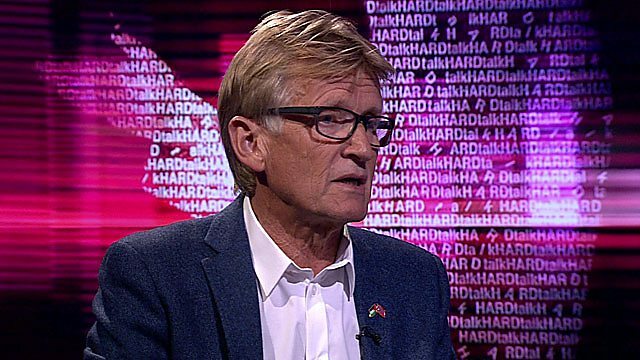 Mads Gilbert is an outspoken political activist on behalf of the Palestinian cause. Does this interfere with his work as a medic and humanitarian? He talks to Zeinab Badawi.